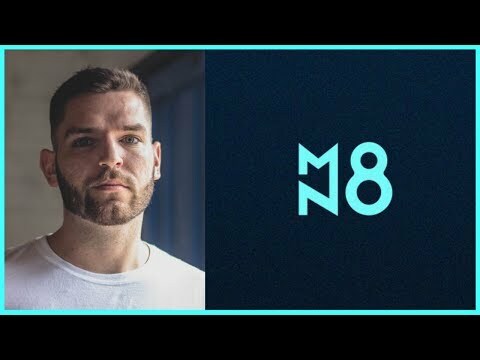 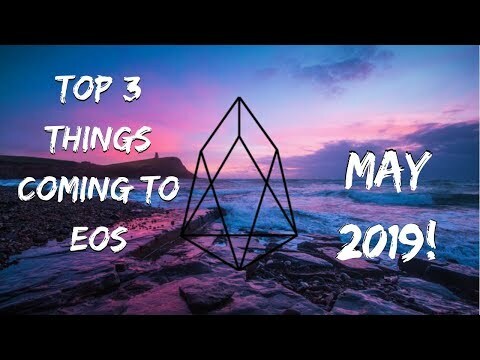 What will EOS look like in 2 years? 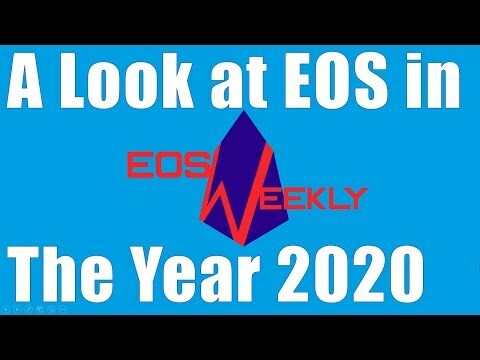 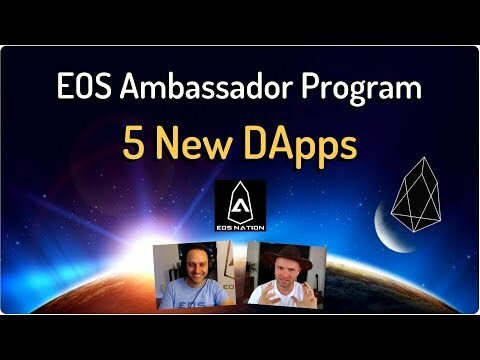 In this episode of EOS Weekly, we take a trip to the year 2020 and look at the current state of the EOS ecosystem. 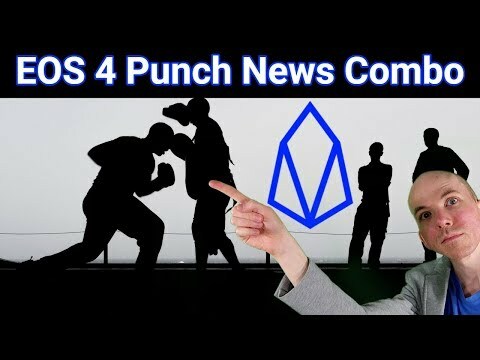 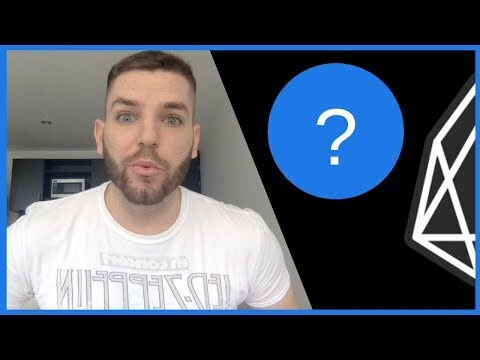 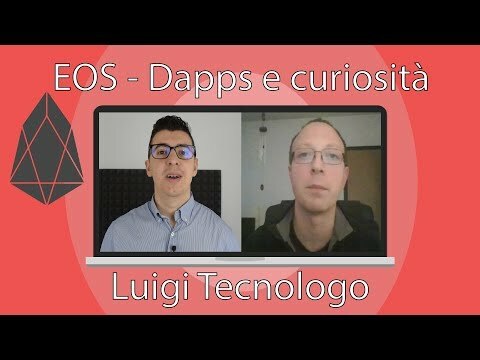 EOS est il manipulé ?